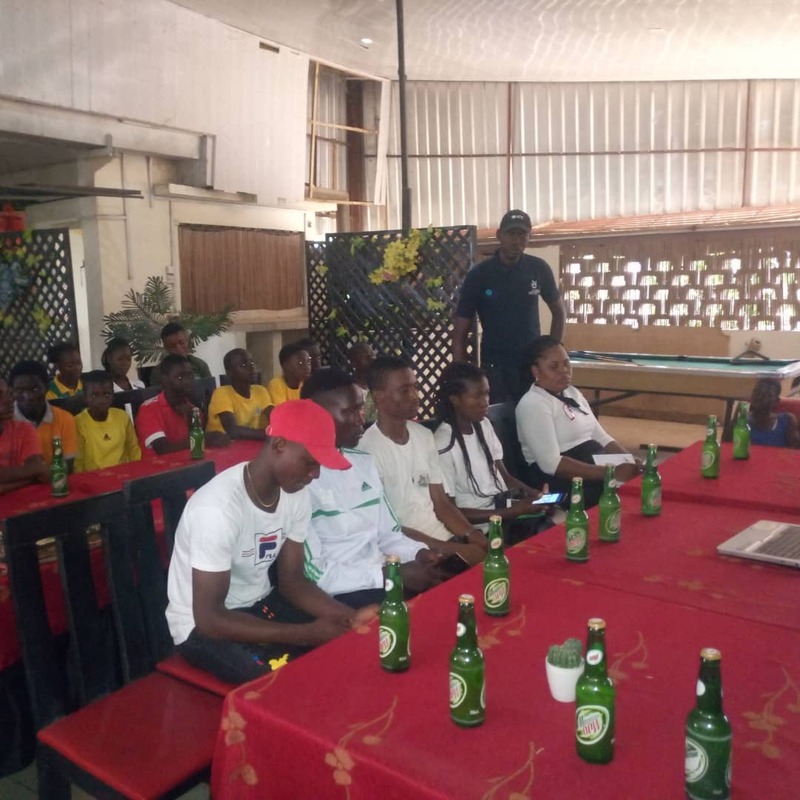 The Basic umpiring course organised by Kaduna Chapter of ACUSN came to a close with a lot of hope that the standard of umpiring will be at its peak not only at the national level, but also at state, secondary and primary levels. 1. Who is an umpire ? 11. An analysis of some scenarios in a cricket match. Thirty umpires participated in the Basic course. 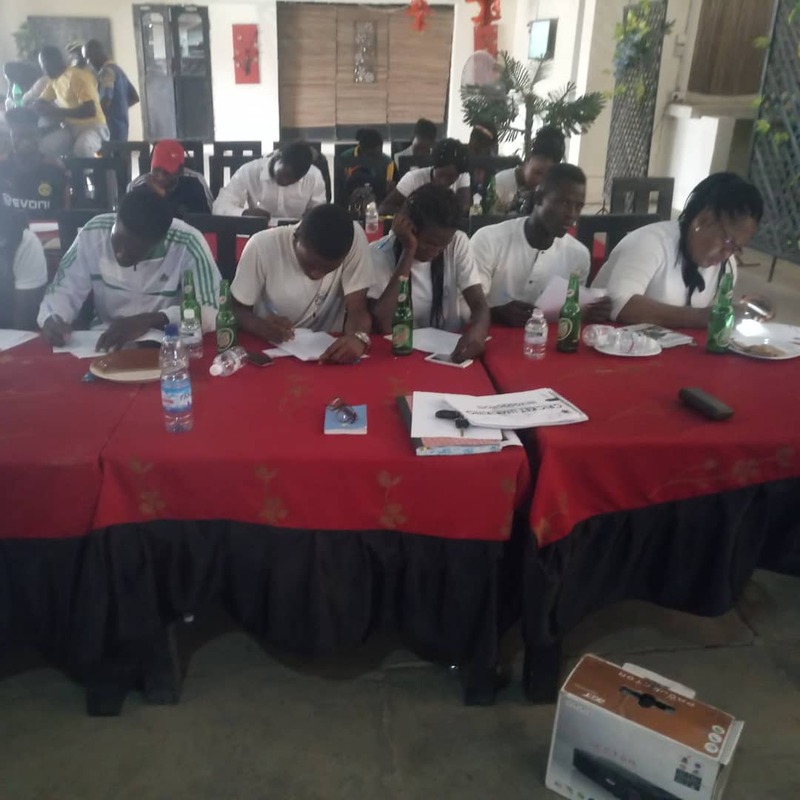 Candidates wrote the Basic umpiring examinations. Successful candidates will be invited for the intermediate umpiring course. If they are successful at this stage, they will be encouraged to take the last course: Advanced umpiring course. No Replies to "Kaduna State Successfully organised basic course for umpires and scorers"